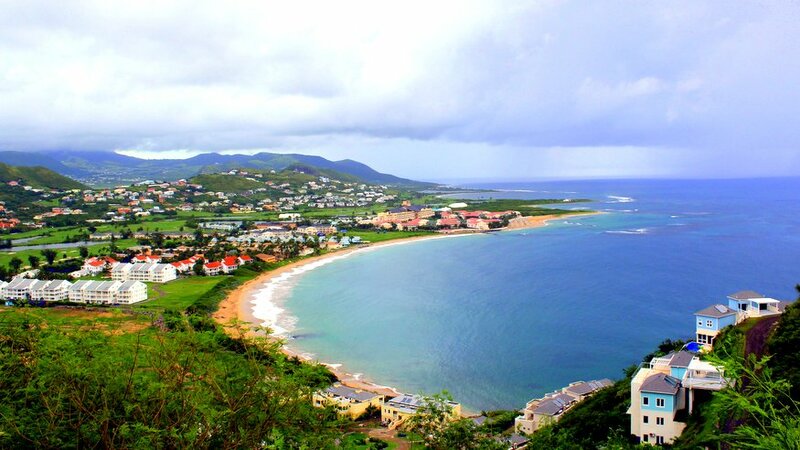 Don’t miss: No Sun, No Problem in St. Kitts! 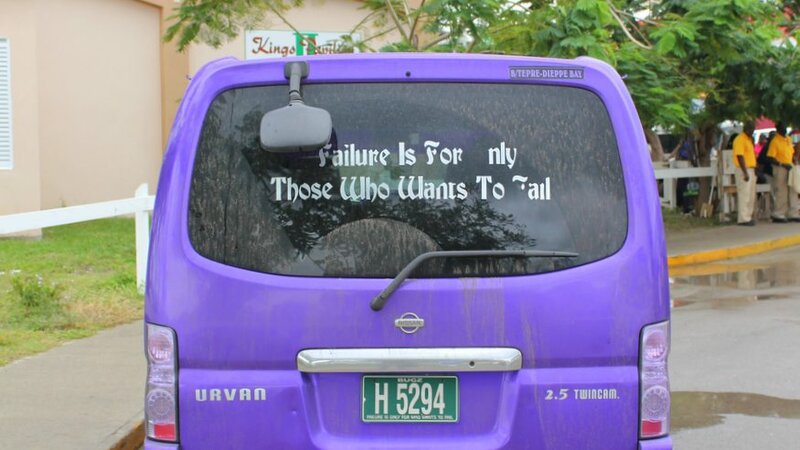 As you know, I spent the majority of my recent trip to St. Kitts stranded indoors at the St. Kitts Marriott Resort. 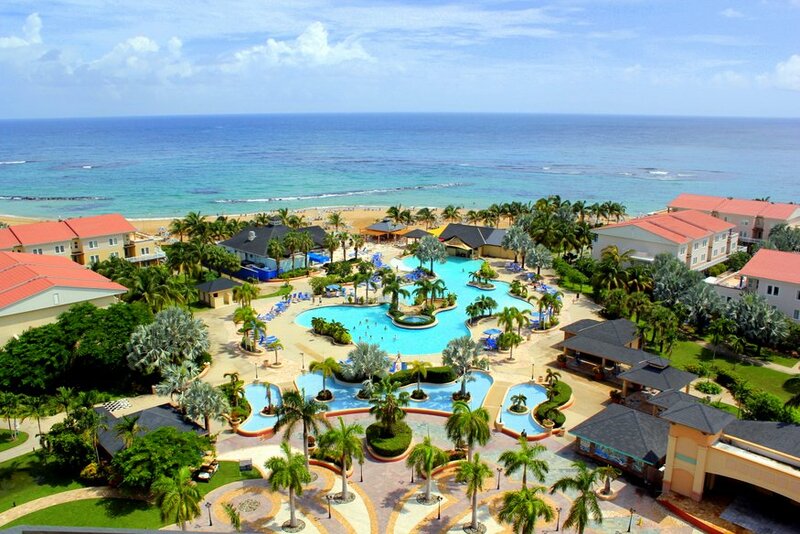 Normally, I would have a serious issue with being holed up in a resort for a couple days, but there was something about the St. Kitts Marriott that made me forget about the high winds and pouring rain outside my window. 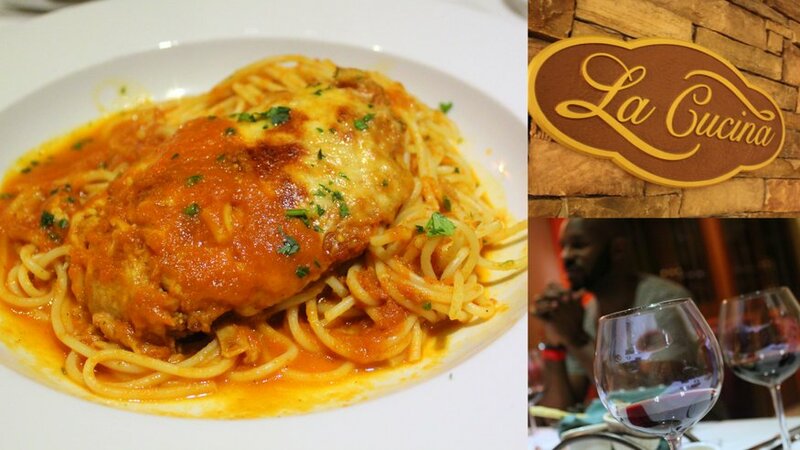 While tropical storm Rafael blew its way across St. Kitts and Nevis, I spent my mornings and evenings dining at some of the many delicious restaurants at the St. Kitts Marriott. What better way to settle into a destination during a storm than to experience your first Swedish massage? 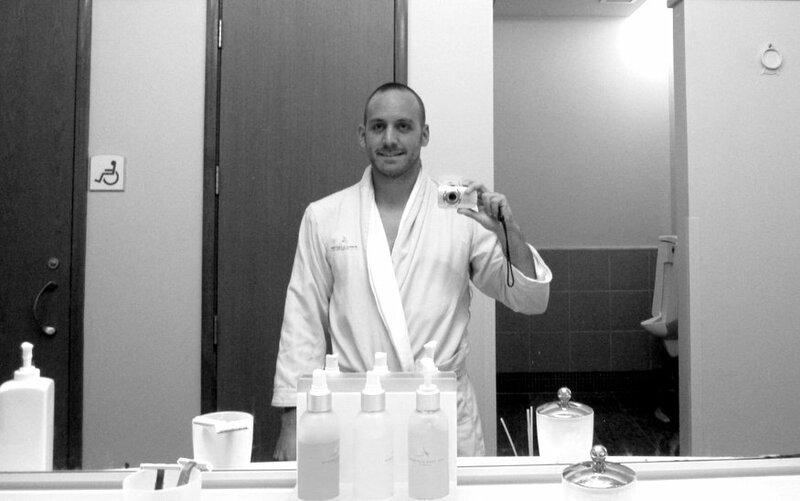 The St. Kitts Marriott penciled me in for an afternoon massage at the Emerald Mist Spa and boy, was it relaxing! Fortunately, after two days of rain the storm decided to give me a short window of opportunity to get out and snap some photos. 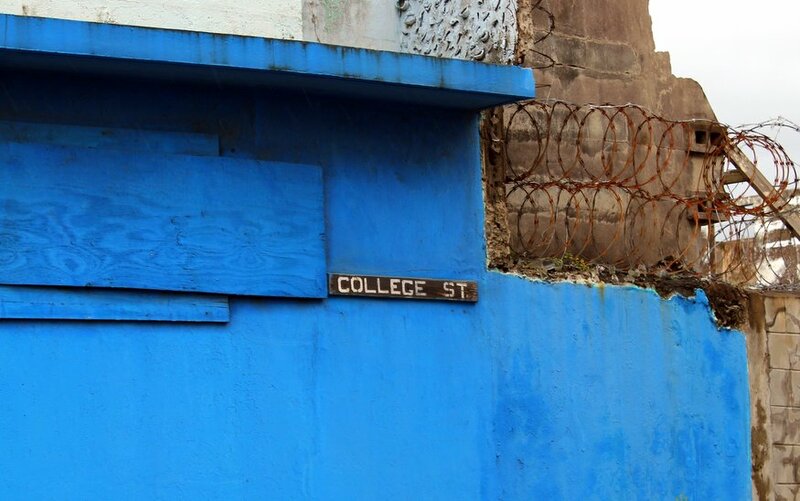 I hit ground running and spent a couple of hours exploring downtown Basseterre, St. Kitts. 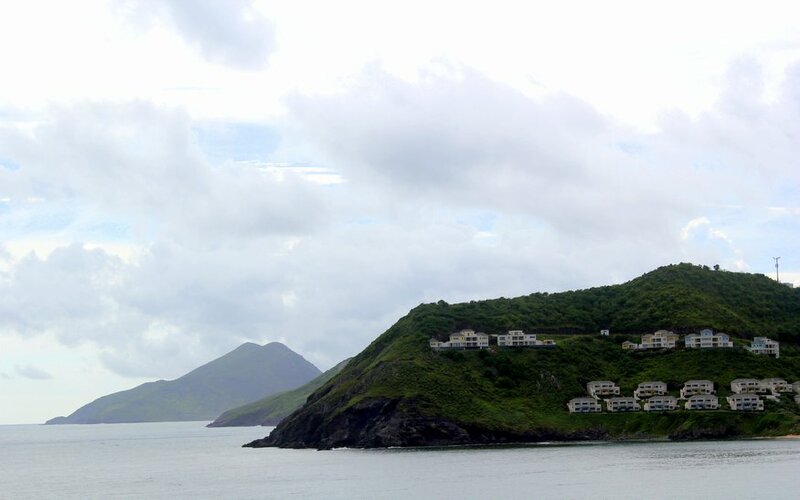 After exploring Basseterre, I headed for the hills in order to get some great shots of St. Kitts from above. 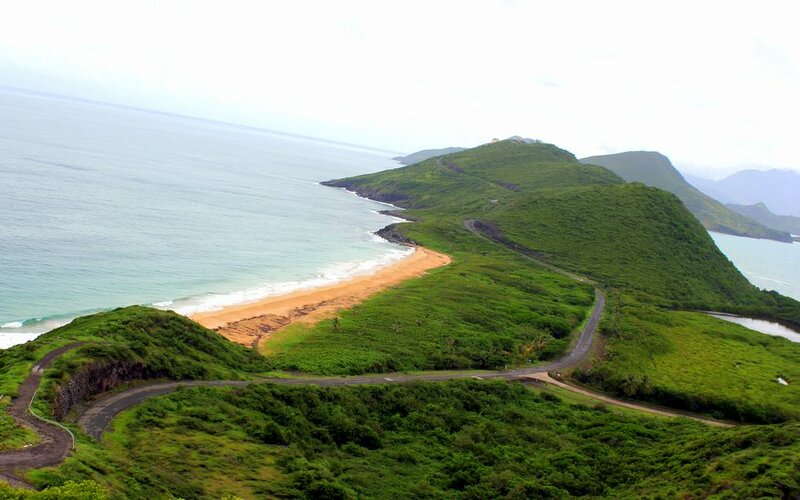 Now you know why Timothy Hill is known as one of the best places to take photos on St. Kitts. Just take a look at the views from up here! 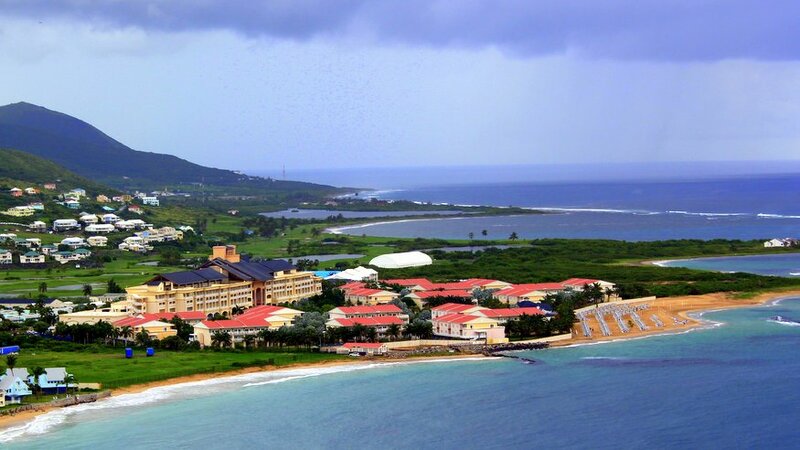 Below, you’ll find a close up of the St. Kitts Marriott taken from atop Timothy Hill. Quite the resort, right? The windy roads and the lush green terrain below make this photo really stand out. Don’t ever let anyone tell you that all photos must be perfectly straight. Pausing The Moment atop Timothy Hill. White men CAN jump! My final day in St. Kitts was a beautiful one. Unfortunately, I only had a short few hours this morning to enjoy the sun before boarding my flight back to Boston. 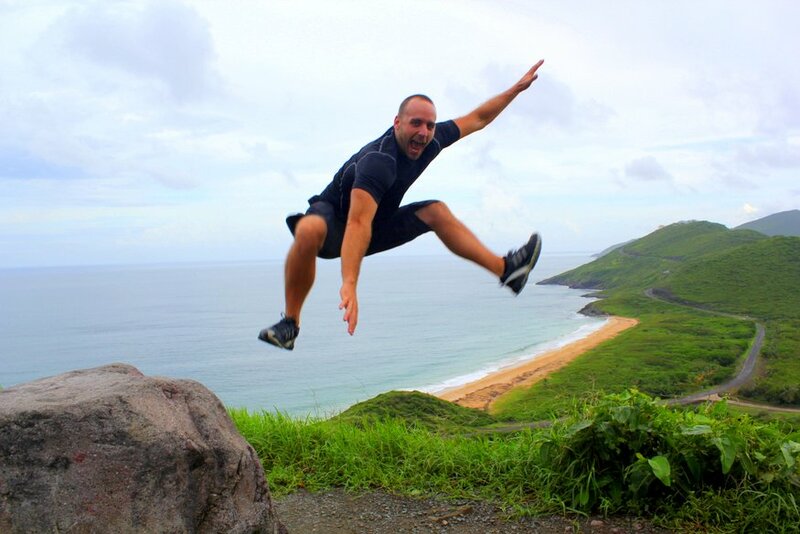 Well, that just about wraps up this short pictorial on St. Kitts. I hope you enjoyed it! If so, please be sure to leave a comment below with your thoughts, feedback, jealous rant, or whatever else you might have in store for me! Loved the photos and I recognized almost everything in your shots. We stayed at the Marriott in August while visiting my niece and had a great time. We left right before a tropical storm hit so only had one day of rain. I agree, Timothy Hill has amazing photo ops! Thanks Janey! Glad to hear that you recognized most of the photos. 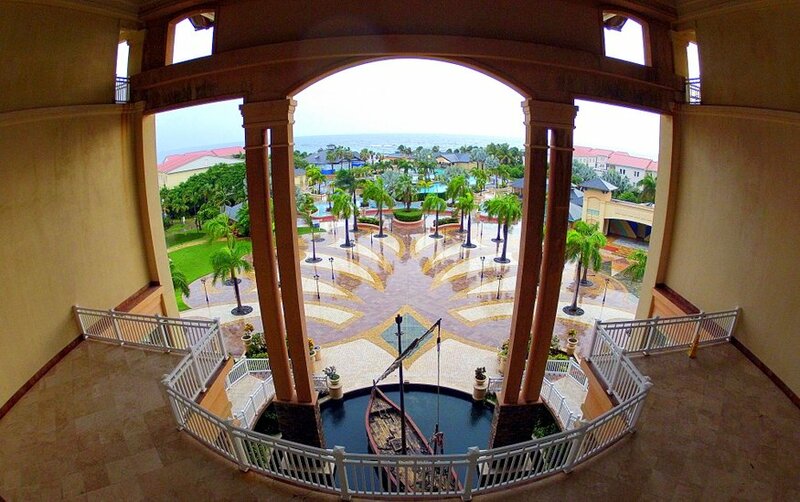 Also glad to hear that you stayed at the St. Kitts Marriott, it’s quite the property to say the least. I absolutely loved being up on Timothy Hill looking down over the island. What an incredible viewpoint! You’re making me want to get back down there now, especially with this freezing cold rain and wind up here in Massachusetts right now. Yuck!